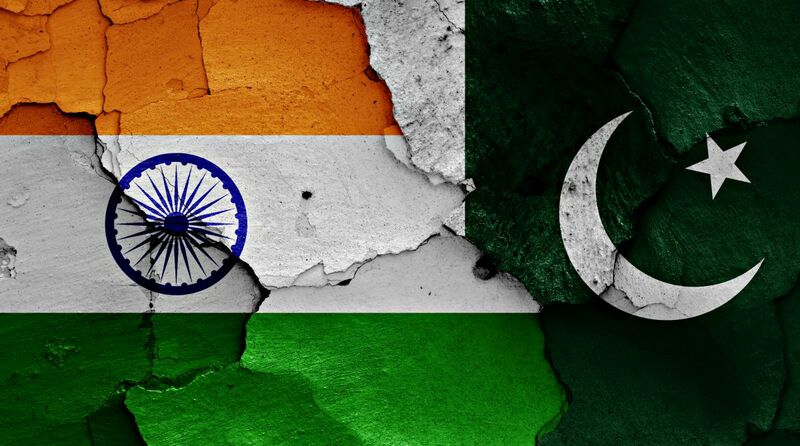 India and Pakistan have discussed the implementation of various hydroelectric projects under the Indus Waters Treaty during the 115th meeting of the India-Pakistan Permanent Indus Commission (PIC) in Lahore on August 29-30, the External Affairs Ministry said on Friday. During the Lahore talks, the Indian side was led by P.K. Saxena, the Indian Commissioner for Indus Waters.